Buying a car is expensive. In fact, it’s one of the biggest expenses you will make in your life unless you buy something that is only fit for the scrap yard or Demolition Derby. After driving your car off the lot, the expenses continue. One way to alleviate them is to consider a cheaper form of transport. Another way is to read this article, consider our tips and save yourself some money. It’s a legal requirement to own car insurance, and it’s another chunk of money coming out of your bank each month. While it’s unavoidable, you can keep the costs of insurance down. Tip: Firstly, and most obviously, shop around. Every time your renewal comes up, use an online comparison service to find the better deal. Then remember to drive safely. If you manage to get by without an accident, you will protect your no-claims bonus and grab yourself an annual discount. Such things as adding safety features to your car, and parking it off road will also reduce your monthly premium. Talk to your insurance company about other ways to reduce the expense. Unless your car is sitting on your driveway as a fancy (and expensive) form of decoration, you are going to need fuel. You aren’t going to get anywhere otherwise. Still, depending on the type of car you have, you may have to top up frequently, especially if you are driving a lot of miles. Tip: As with car insurance, shop around. Fuel stations will often compete with each other, so provided you don’t have to drive miles out of your way (that would defeat this point), look for the cheaper option. Supermarkets are often your best bet, and you may get further savings if you use your shopping coupons. Then, as mentioned in our last point, drive safely. You use more fuel the more erratic and faster you drive. Stick to the speed limit, don’t perform daredevil stunts on the road, and you will burn less fuel. By law of average, it is said that most new drivers experience one accident during their first year of driving. Then there are the accidents that follow, whether we are at fault or not. The roads are busy, and road accident statistics are shocking. Tip: We feel like we’re repeating ourselves, but one way to avoid an accident is to drive safely. Curb your boy racer instincts and you will save yourself and others from physical and financial harm. 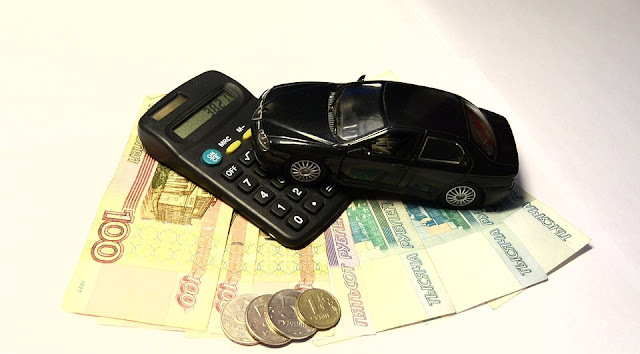 If you are involved in an accident, there are costs to your car and physical wellbeing. You should claim on your insurance to alleviate some of the costs (though you will probably lose your no-claims bonus) and hiring a local personal injury lawyer such as GJEL Accident Attorney (other attorneys are available) is also a good idea. We have touched upon some of the costs involved in driving, and while they can be steep, you can do yourself a favor and follow our tips. Safe driving (there we go again), keeping your car well-maintained, and savvy shopping will serve you well when trying to conserve you money. Thanks for reading, and happy driving!